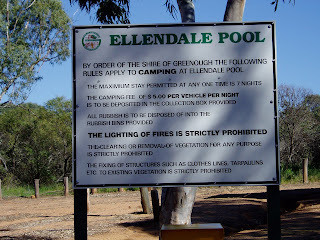 Ellendale Pool is located about 45k South of Geraldton on Ellendale Road via Walkaway. 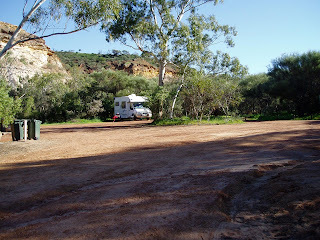 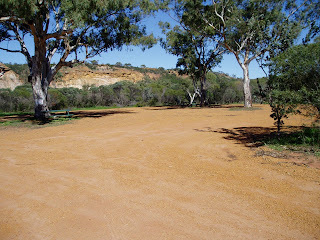 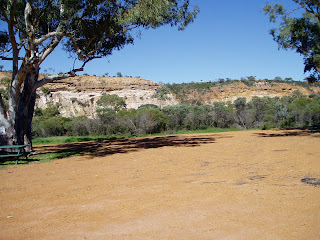 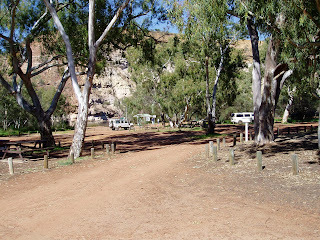 This scenic watering hole in Greenough is the ideal picnic & camping location. 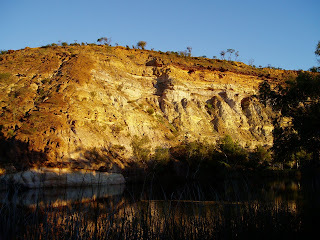 Giant gums and a rocky gorge surround the pool. 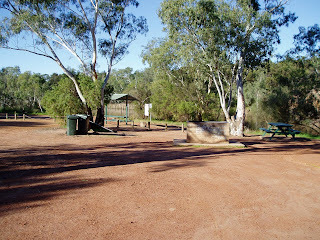 Toilets & BBQ facilities are on offer and camping is available but limited to 7 days. 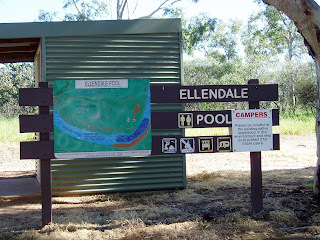 An honesty box is provided.